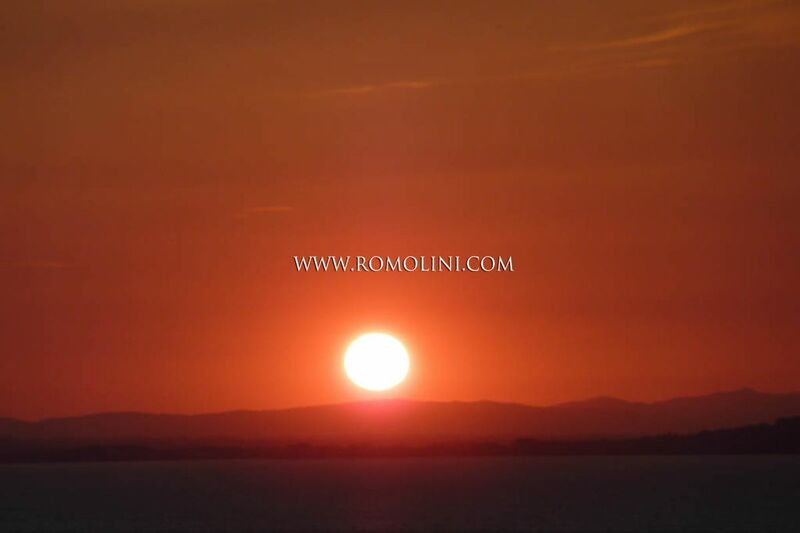 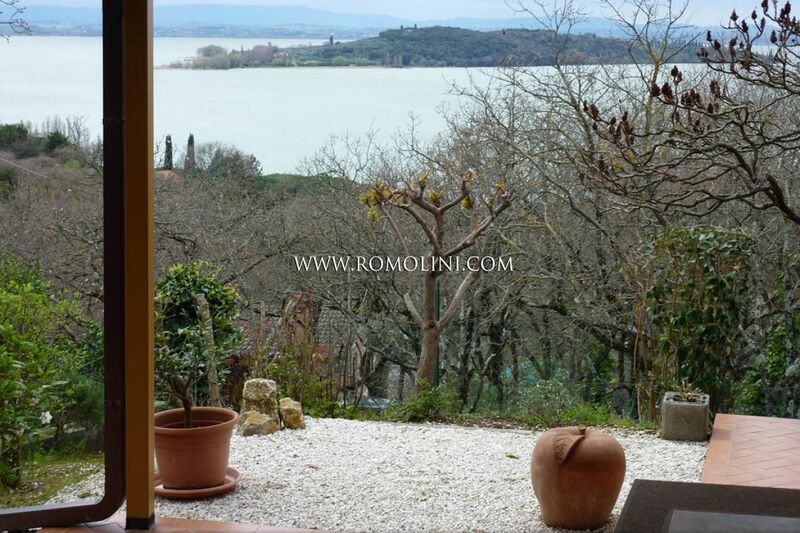 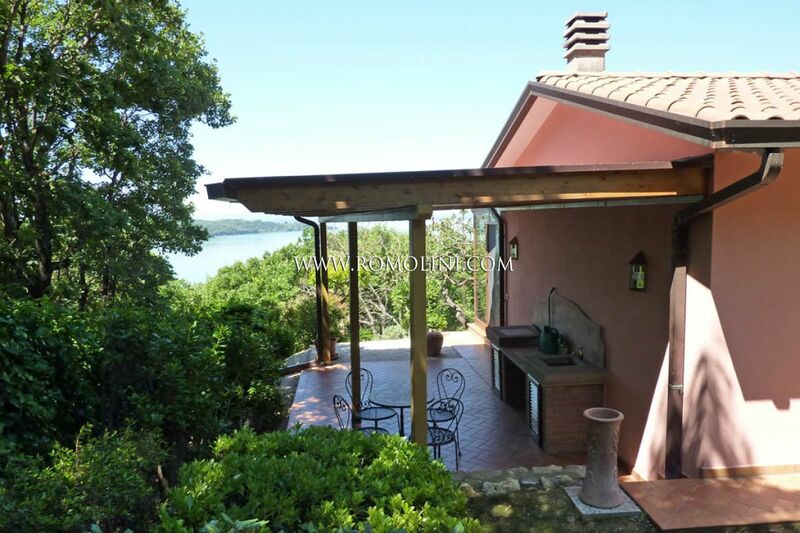 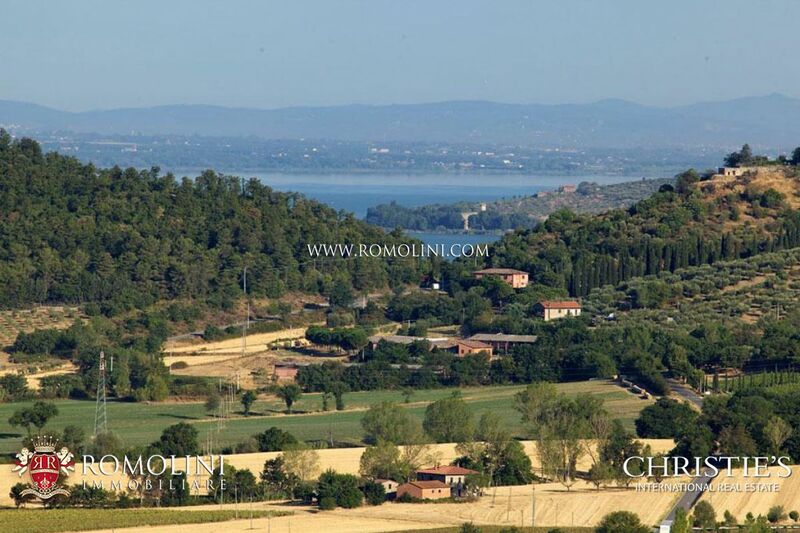 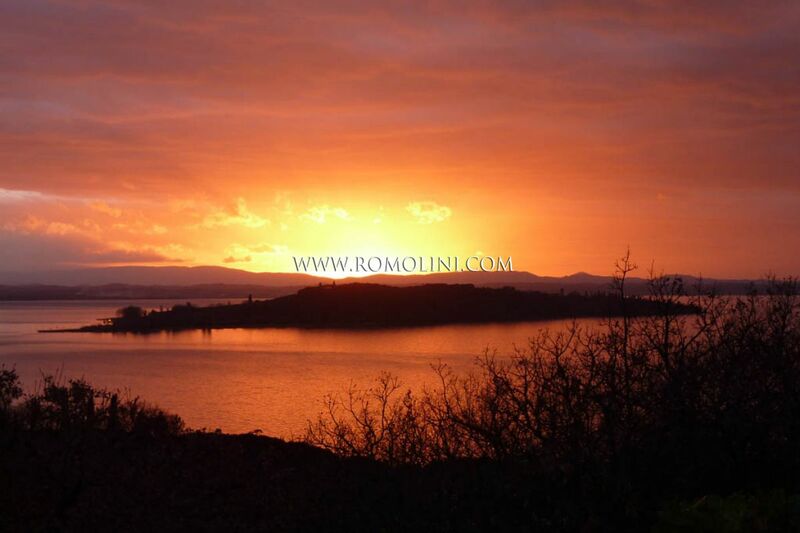 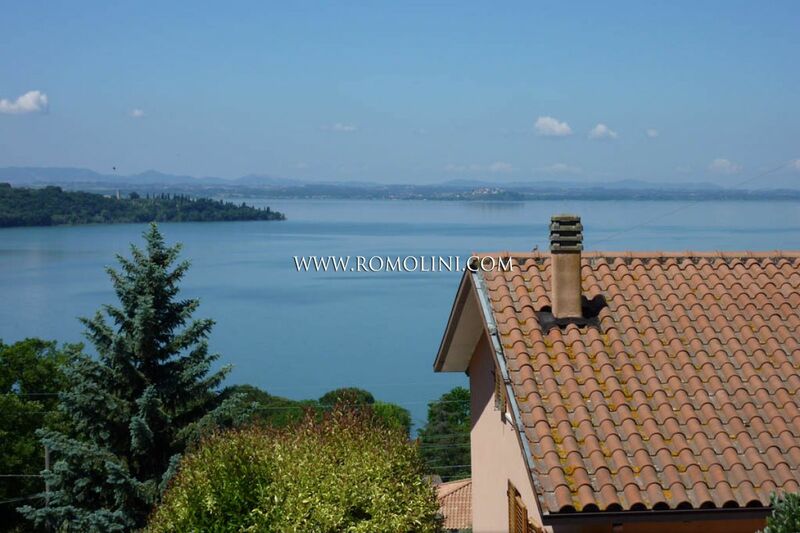 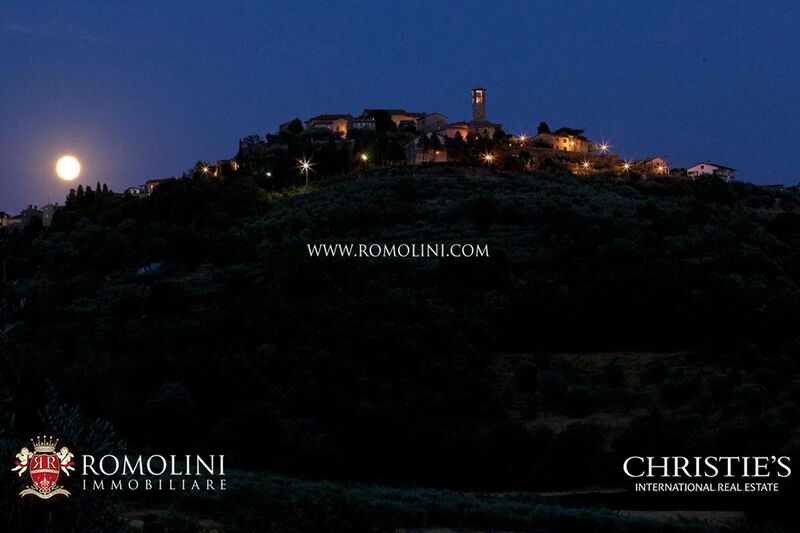 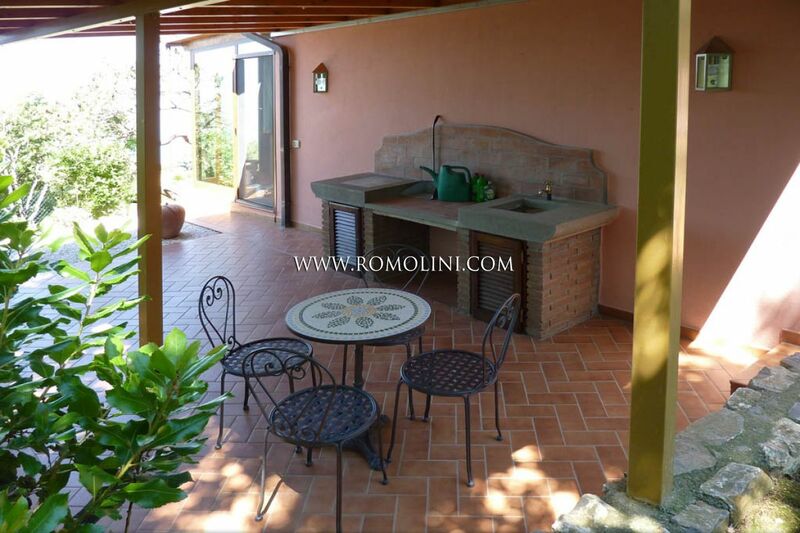 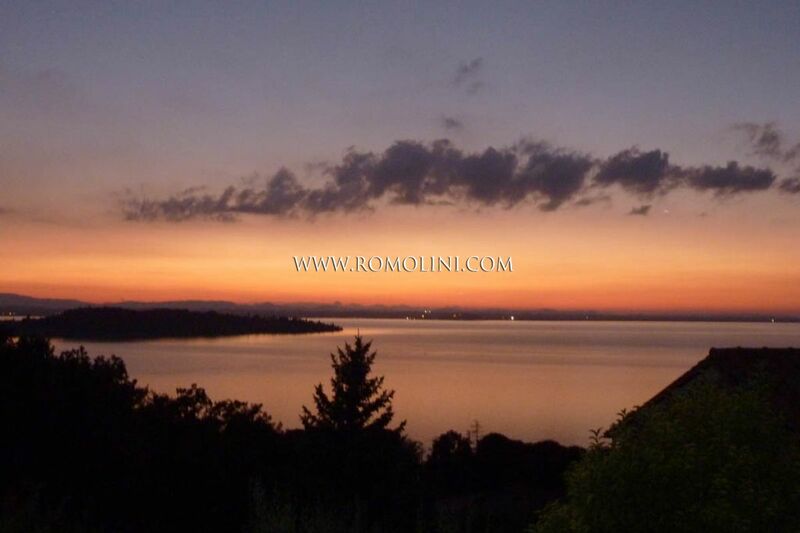 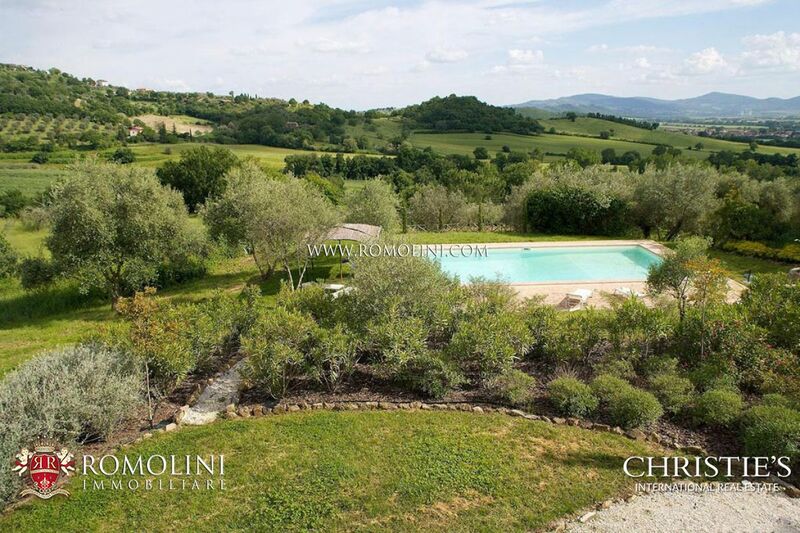 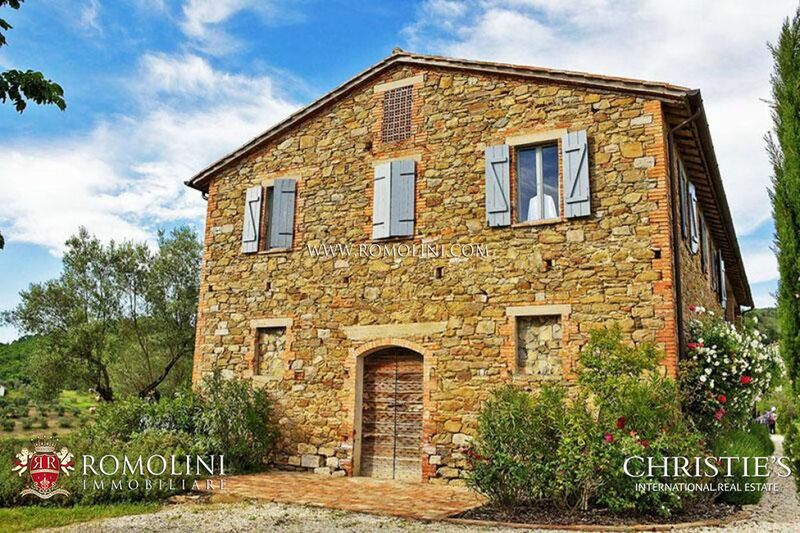 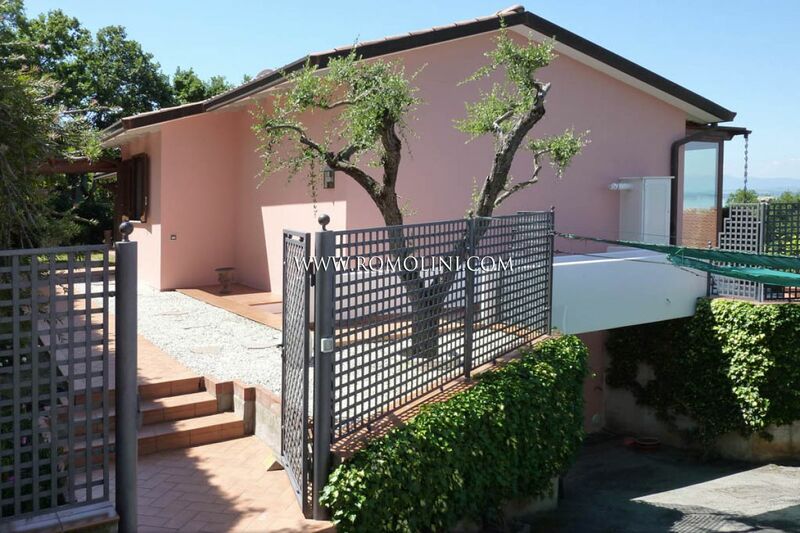 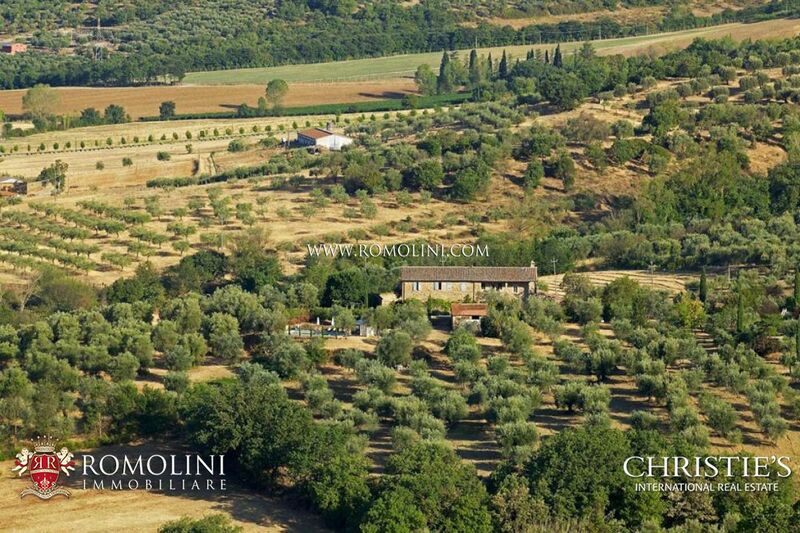 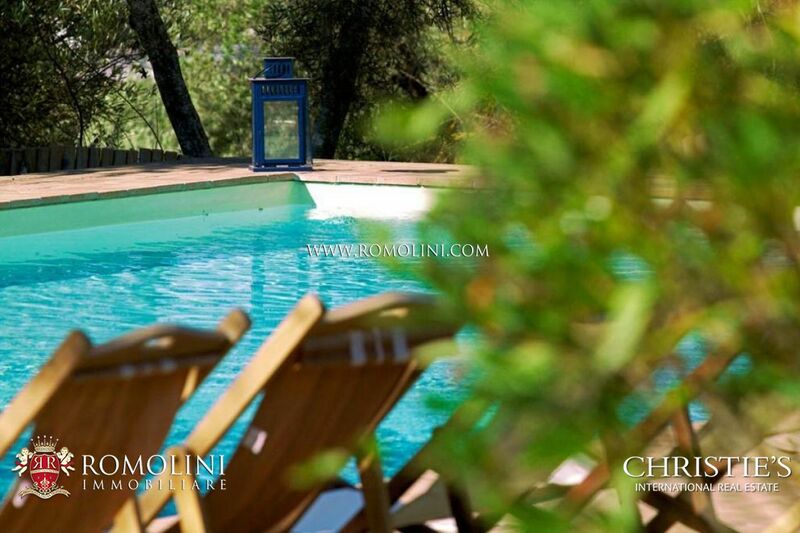 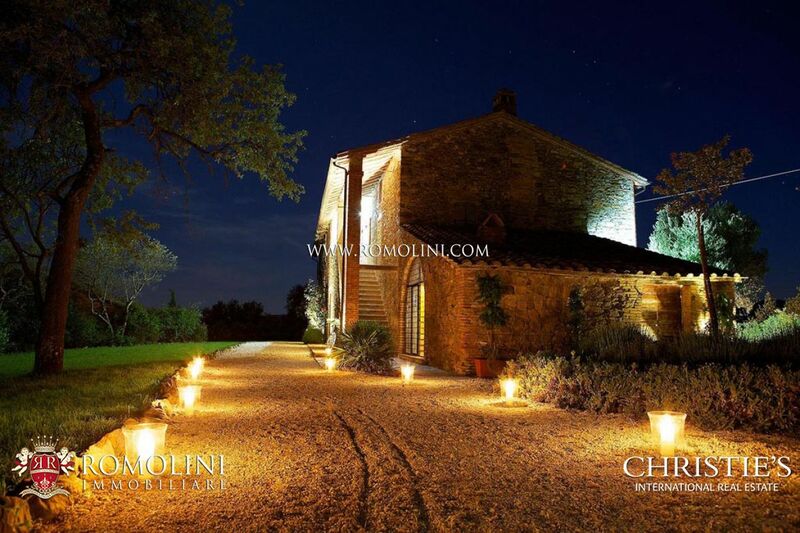 In Umbria, in San Feliciano, detached house with garden, garage and a wonderful panoramic view on Trasimeno Lake. 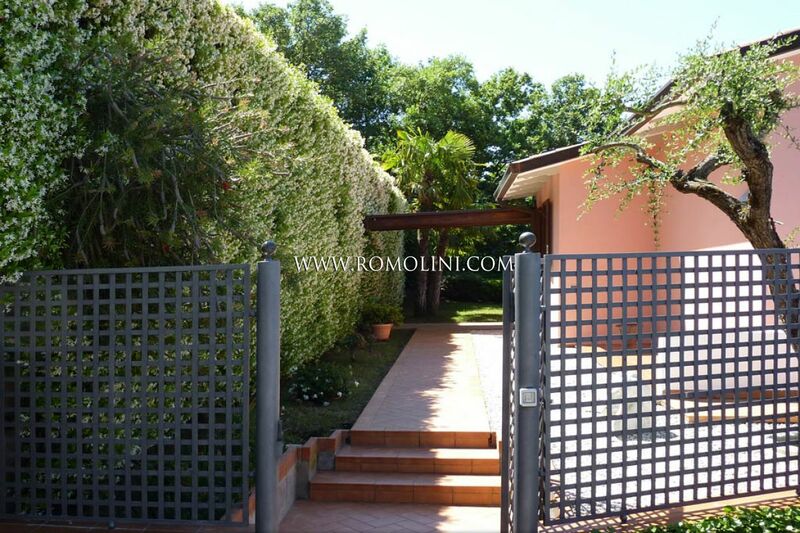 The house, built in 1994, is located in a complex with two other villas, with whom it only shares the entrance gate and the parking lot. 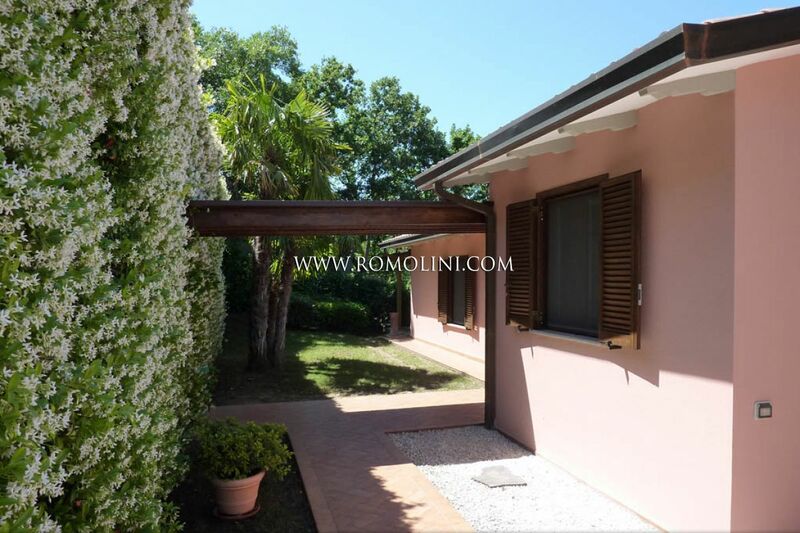 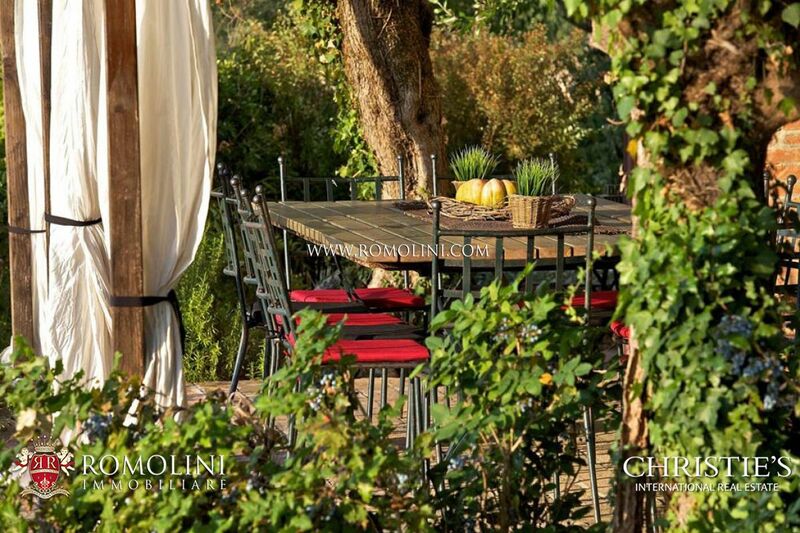 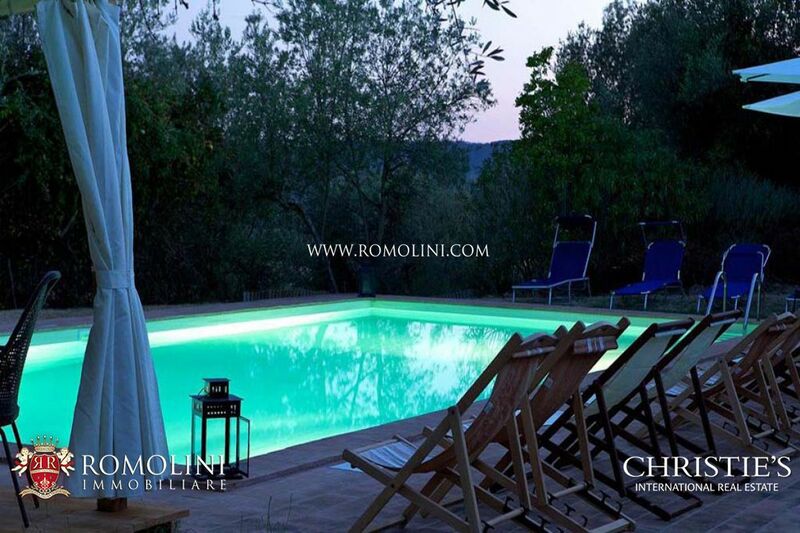 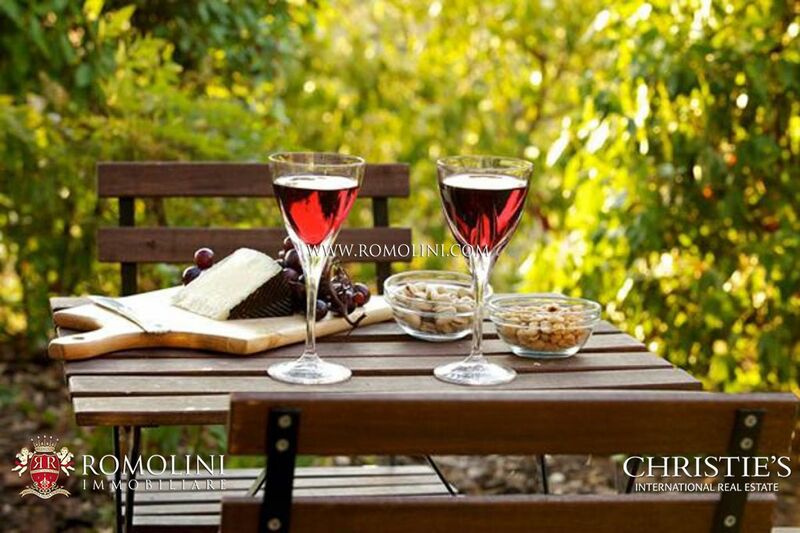 The property includes a very well maintained private garden, enriched by ornamental plants, and a loggia with BBQ, ideal for alfresco dining.